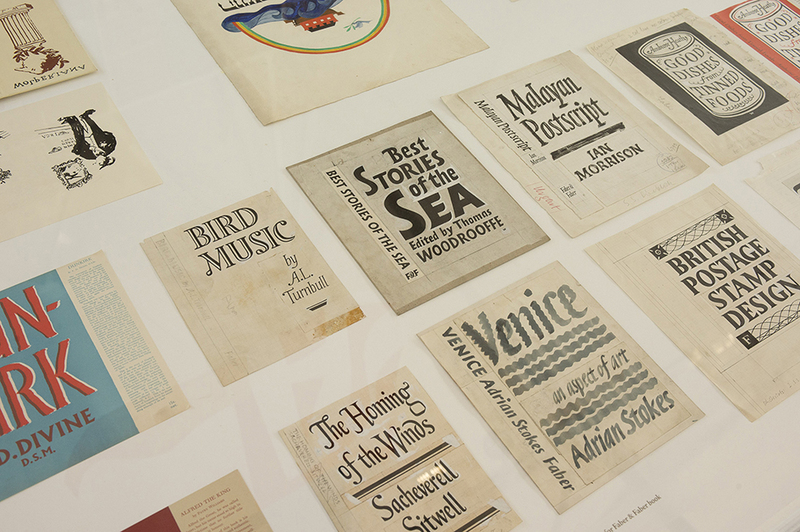 Berthold Ludwig Wolpe, The Wolpe Exhibition, The Wolpe Collection, Monotype, Toshi Omagari, typographer, Type designer, Albertus Nova, Wolpe Fanfare, Wolpe Pegasus, Wolpe Tempest, Sachsenwald. month-long celebration The Wolpe Exhibition in the event of the newly launched The Wolpe Collection - a new collection of typefaces, originally designed by Berthold Wolpe, now revived by Monotype - is an open invitation to explore one of Europe’s most iconic calligraphers and typographers alike. 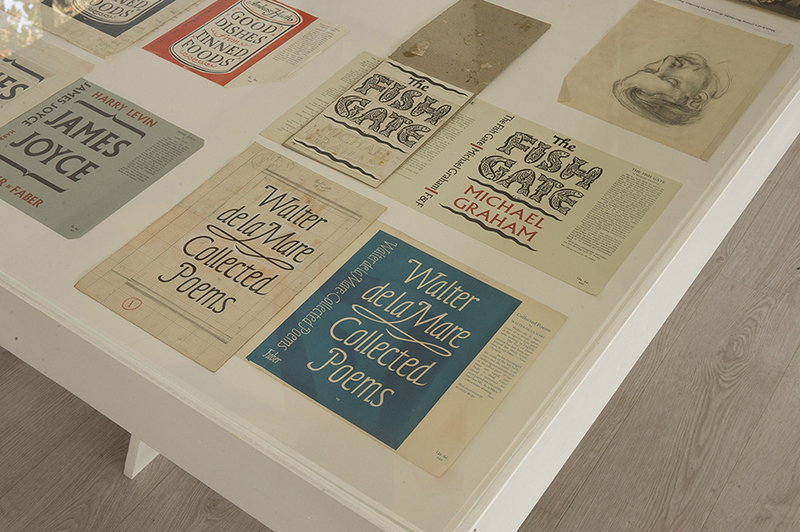 At The Wolpe Exhibition, long-standing institute, The Type Archive will open its doors to the public for the very first time. 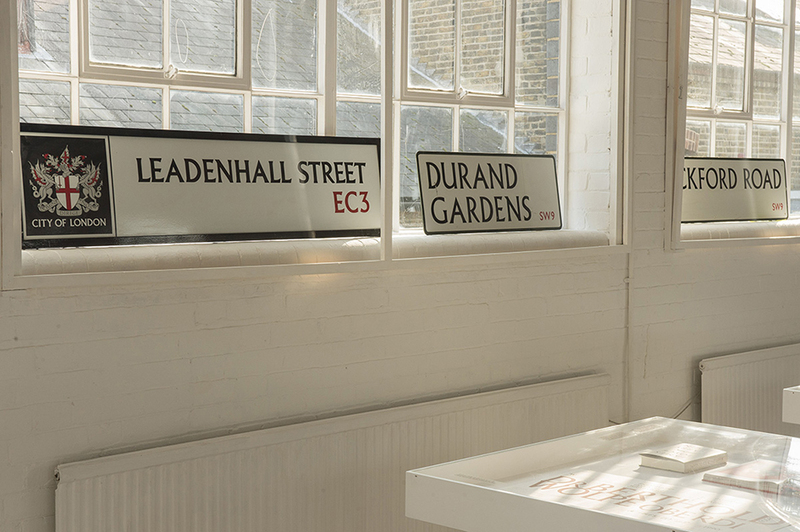 Visitors can expect a showcase of never-before-seen design work and original drawings by Berthold Wolpe set alongside the brand new typeface collection by Monotype and type designer, Toshi Omagari. Berthold Ludwig Wolpe (29 October 1905 – 5 July 1989) was a German calligrapher, typographer, type designer, book designer and illustrator. Born in Offenbach near Frankfurt, emigrated to England in 1935 and became a naturalized British citizen in 1947, Wolpe was made a Royal Designer for Industry in 1959, awarded an honorary doctorate by the Royal College of Art in 1968 and appointed an Officer of the Order of the British Empire (OBE) in 1983. Wolpe began his career as an apprentice in a firm of metalworkers, followed by four years as a student of Rudolf Koch at the Offenbach Kunstgewerbeschule. 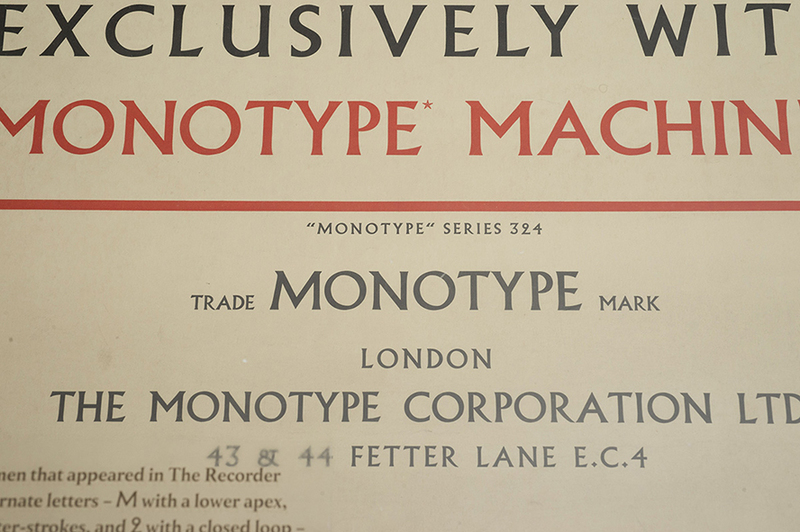 In 1932 he visited London and met Stanley Morison, who invited Wolpe to design a printing type of capital letters for the Monotype Corporation. 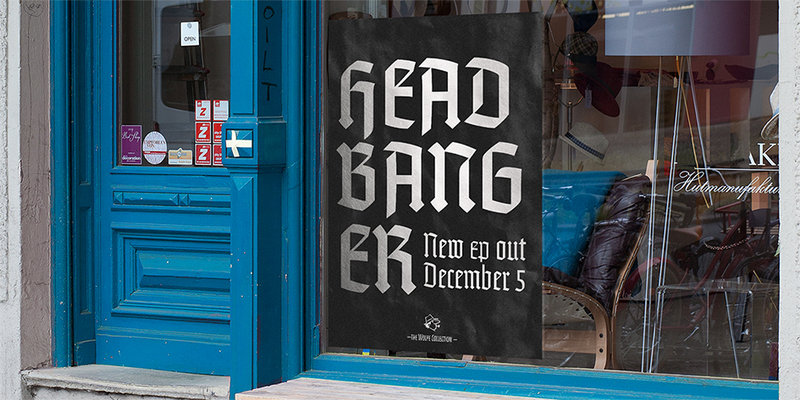 The typeface, Albertus, was first shown in 1935 and completed in 1940. When World War II was declared Wolpe, along with other German nationals living in England, was sent to an internment camp in Australia. He was permitted to return to England in 1941 and joined the production department at Faber and Faber. 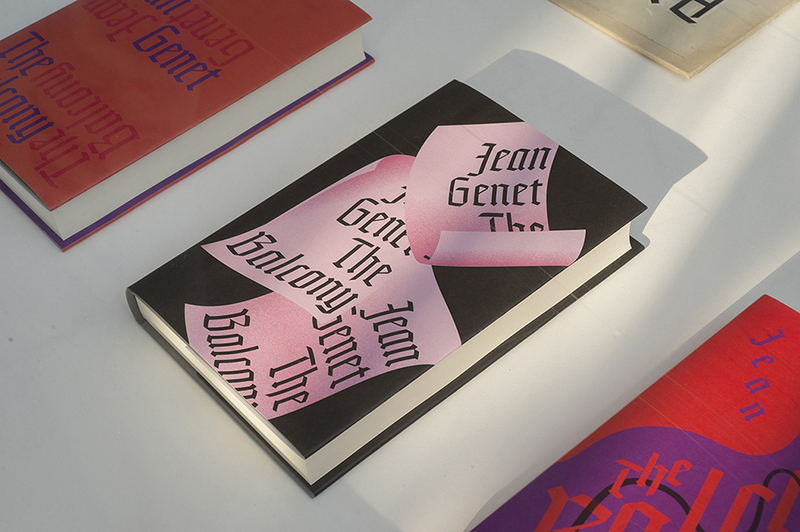 His use of Albertus and hand-painted lettering became strongly identified with Faber jackets in the years that followed, and continued from 1958 on the Faber paper covered Editions. Wolpe remained at Faber until his retirement in 1975 and is estimated to have designed over 1,500 book covers and dust jackets. 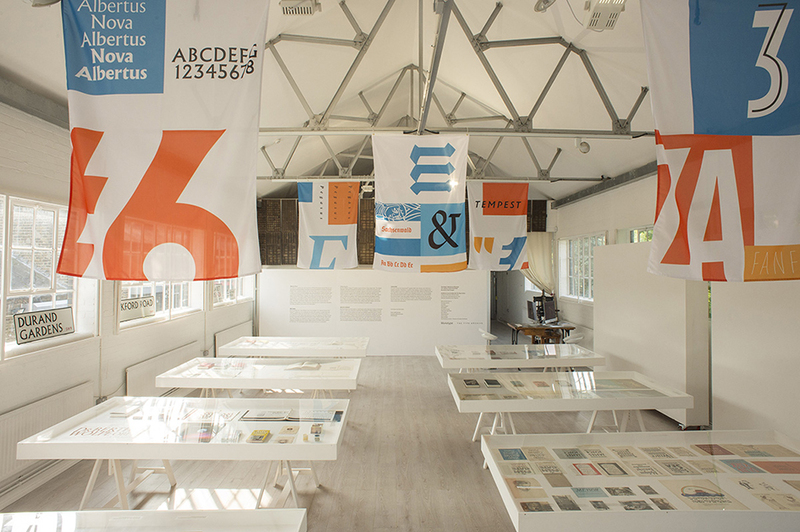 A retrospective exhibition of Wolpe's career was held at the V&A Museum in 1980, and another in Mainz in 2006. In addition to Albertus, Wolpe designed several other typefaces including Hyperion (1932), Tempest Titling (1935), Sachsenwald (1938, never widely released), Pegasus (1938-9), Decorata (1955) and LPTB Italic (1973). He also taught at the Frankfurt and Offenbach School of Art (1929–33), Camberwell School of Art (1948–53), Royal College of Art (1956–57) and City & Guilds of London School of Art. 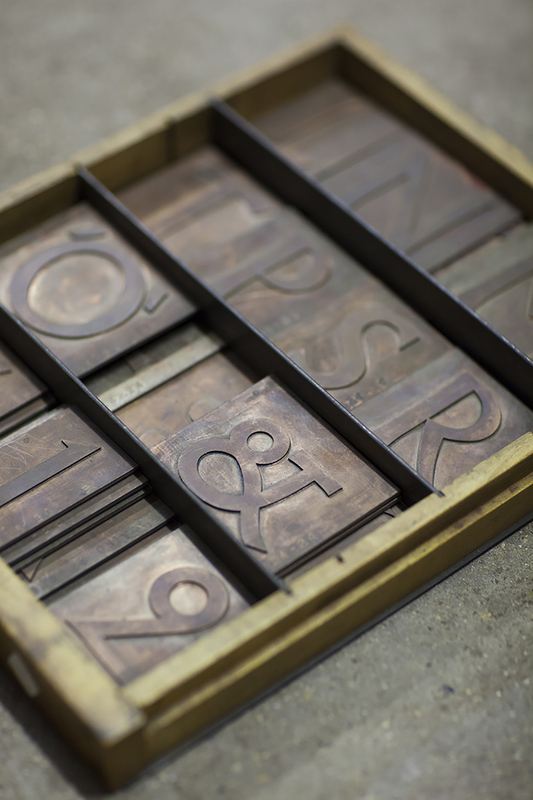 The Wolpe Collection brings together a restored set of typefaces by Berthold Wolpe – the designer behind some of the most beautiful and memorable book jackets released by British publisher Faber & Faber. 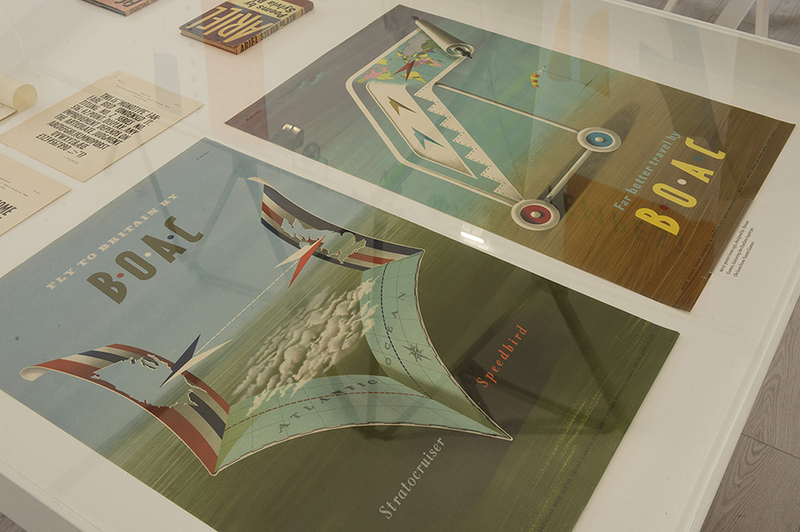 Spanning striking display type, roman text faces, blackletter, and little-known designs that introduce a quirky retro sci-fi flavor, The Wolpe Collection, now revived by type designer Toshi Omagari, reinvigorates the work of a man who was quietly instrumental in the world of British visual culture. “If had a problem with one typeface, the way Wolpe drew characters for other typefaces sometimes offered a solution,” says Toshi Omagari. Pouring over these original drawings was a chance for the type designer to gain a whole new appreciation for Wolpe’s approach, and the pleasing quirkiness that marks out Albertus in particular. “His design is not very consistent at all. 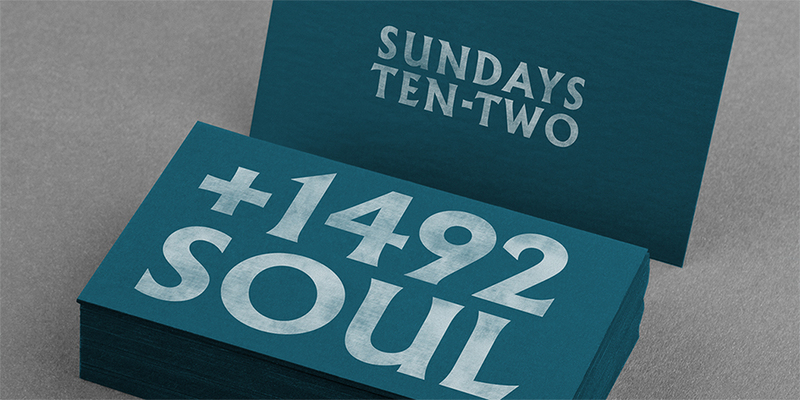 Wolpe breaks a lot of typeface design conventions... Typefaces evolve, like language” says Omagari. “Working on this collection taught me that consistency is overrated,” he adds. 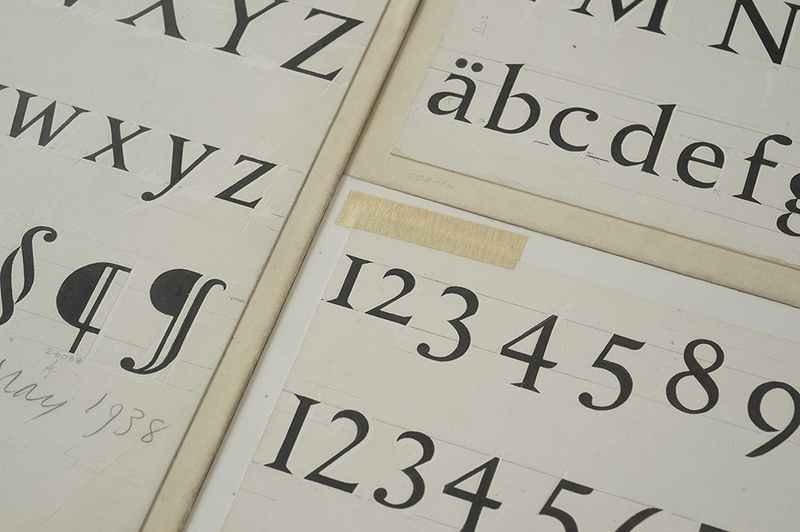 The Wolpe Collection consists of five typefaces: Albertus Nova, Wolpe Fanfare, Wolpe Pegasus, Wolpe Tempest and Sachsenwald.